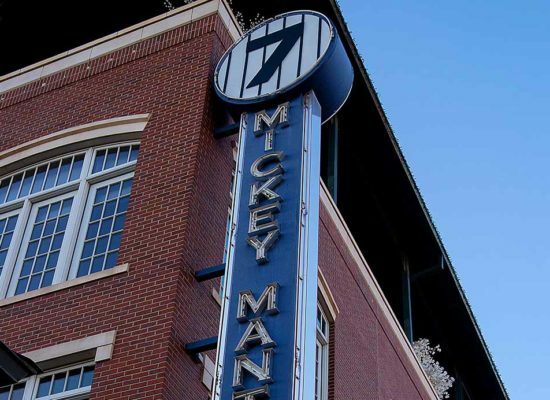 Mickey Mantle’s Steakhouse is the pre-event destination before the Trans-Siberian Orchestra concert. 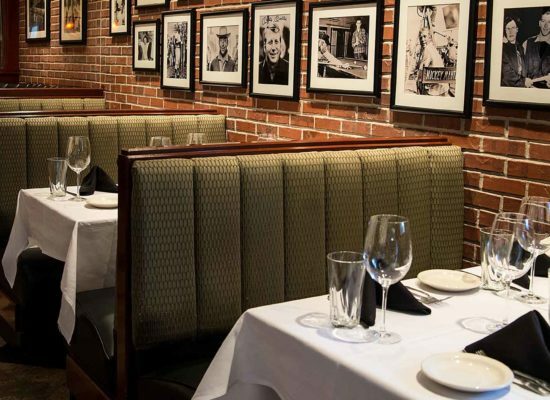 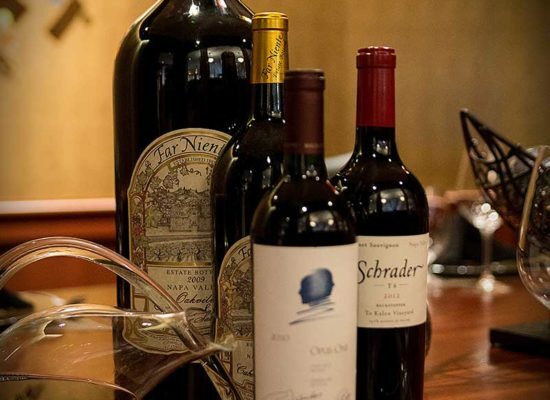 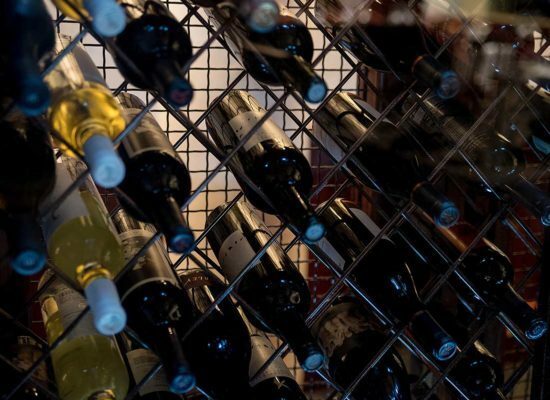 Make reservations in our dining room for dinner or join us in the lounge also serving the full menu. Enjoy complimentary limo service to and from the concert compliments of Backstage Limo. 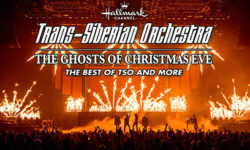 Trans-Siberian Orchestra will bring “The Ghosts of Christmas Eve” Tour to Oklahoma City for two shows on Sunday, November 27 at 3:30 & 7:30 pm.